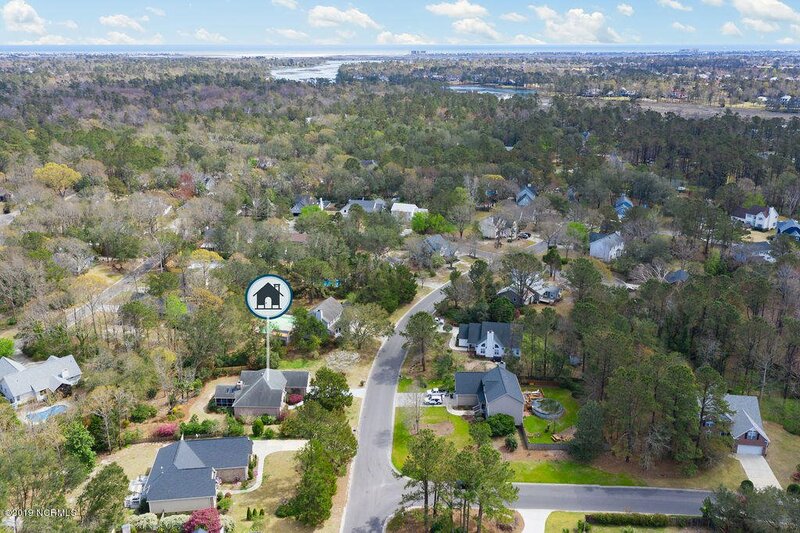 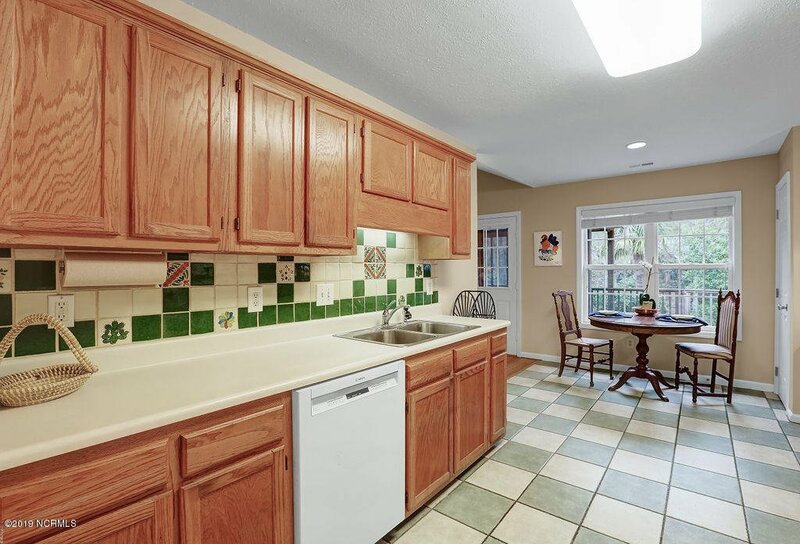 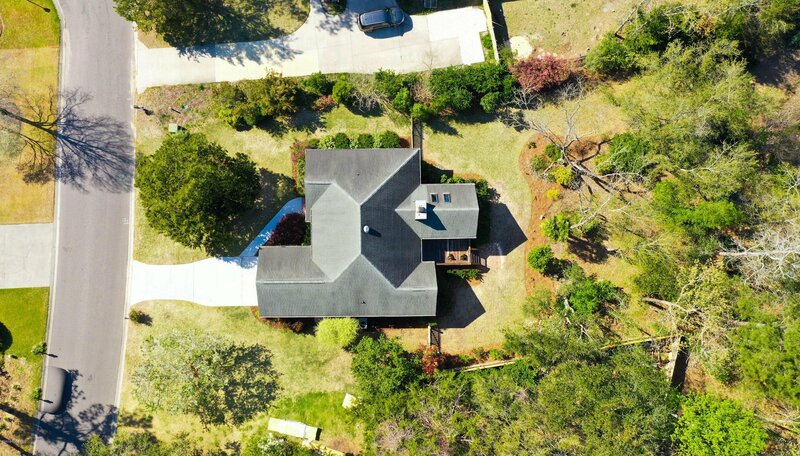 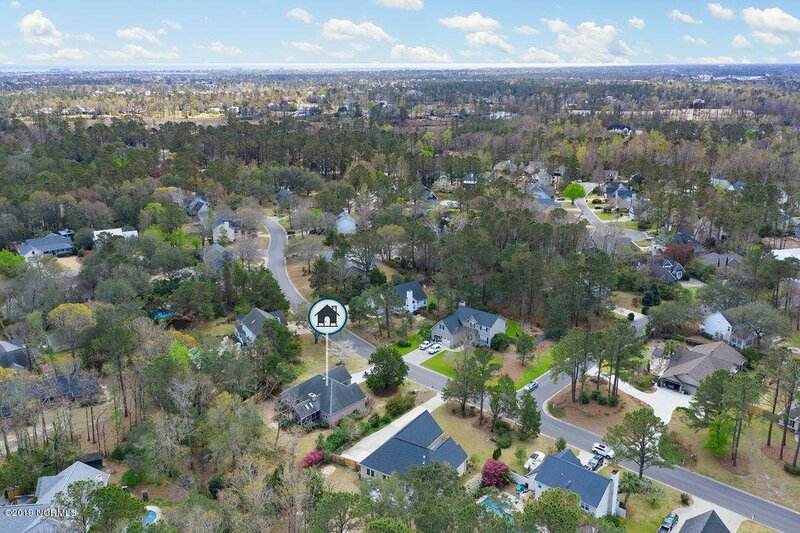 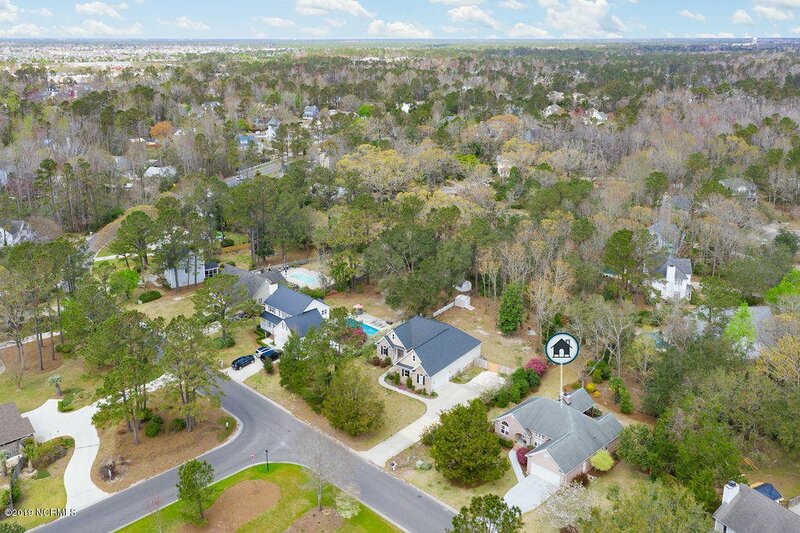 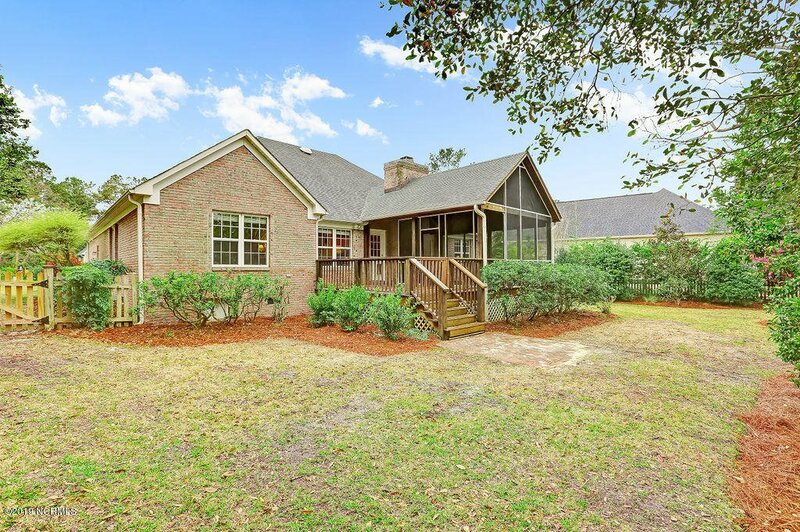 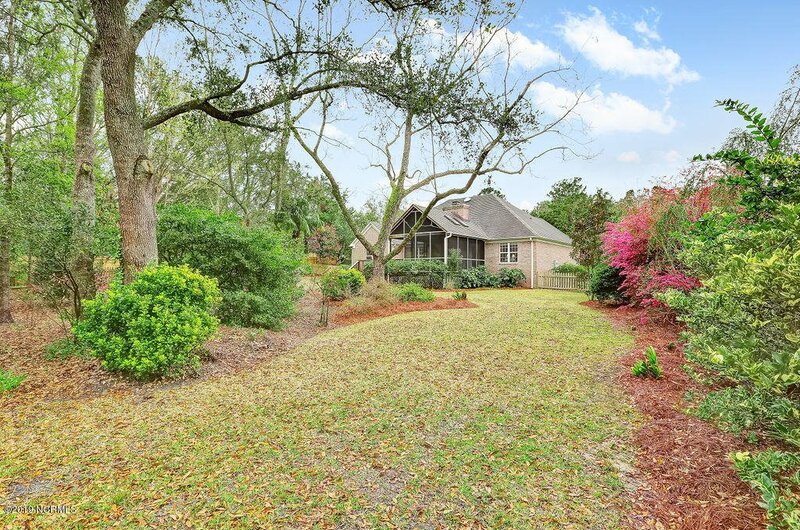 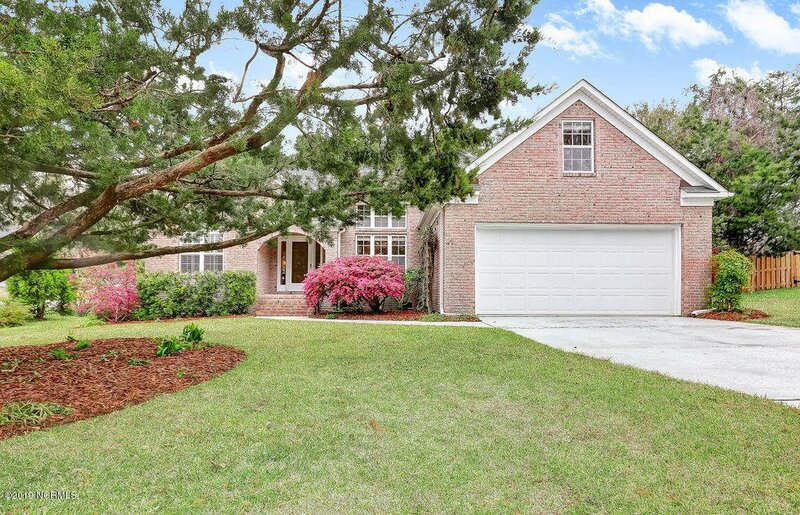 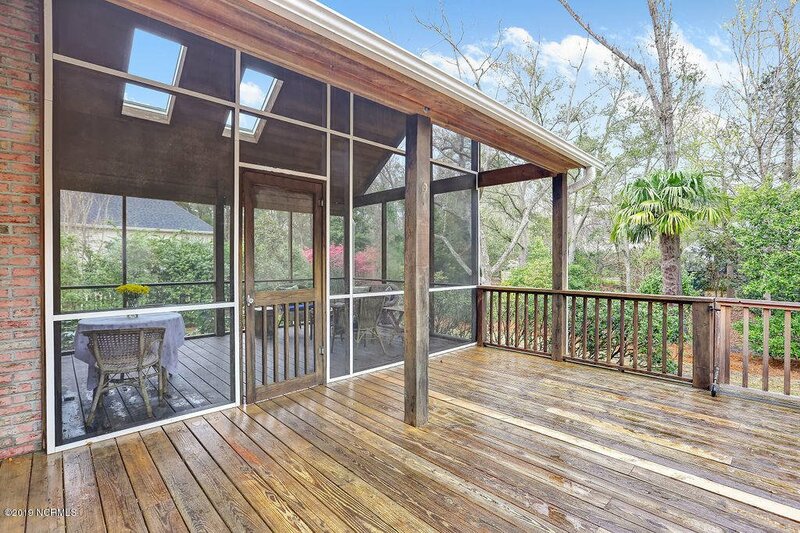 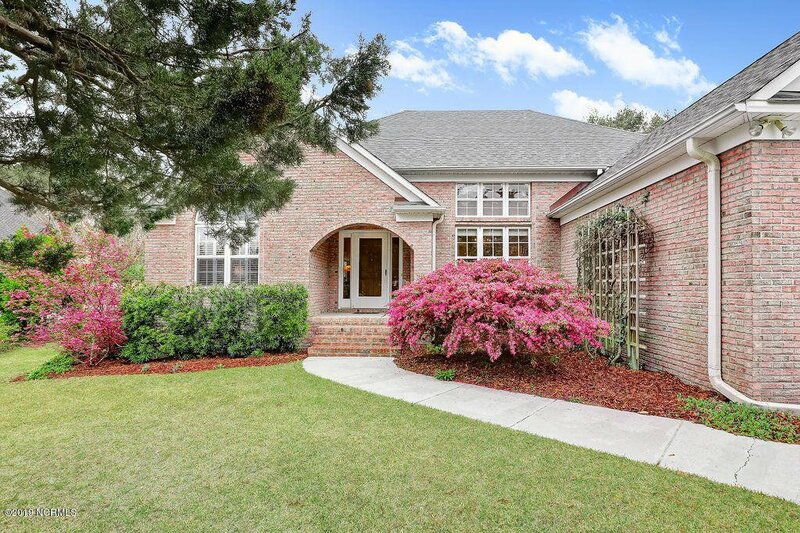 Beautiful 3BR/2BA all brick home in highly desirable Gorman Plantation is close to schools, shopping, marinas, restaurants, bike trails & the beach. 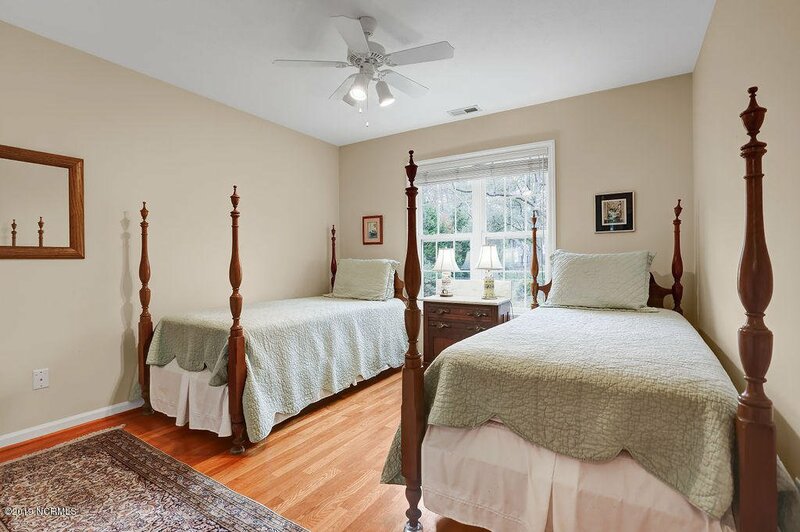 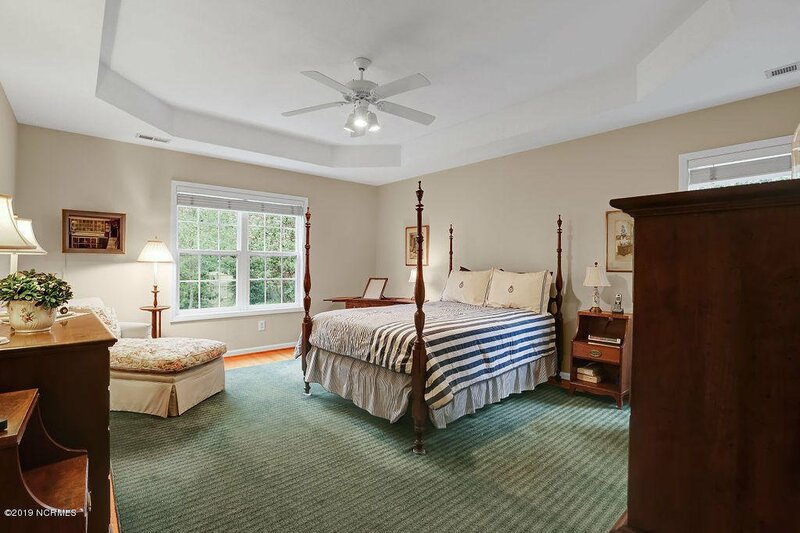 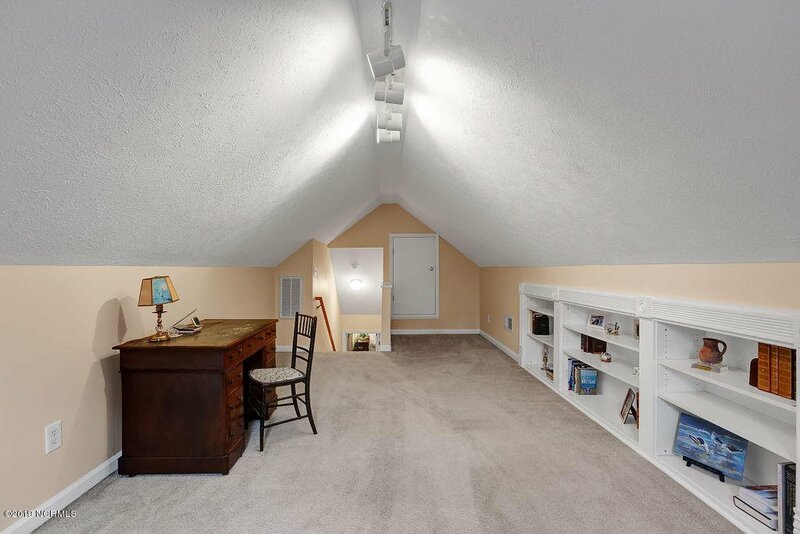 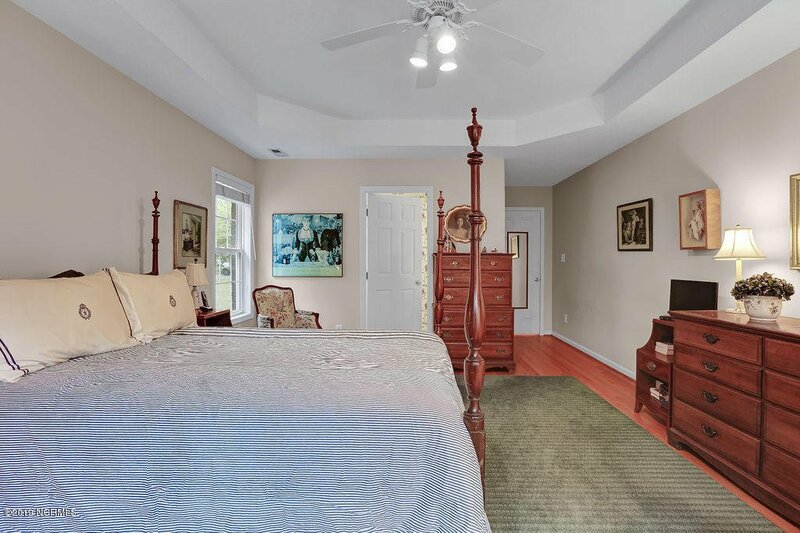 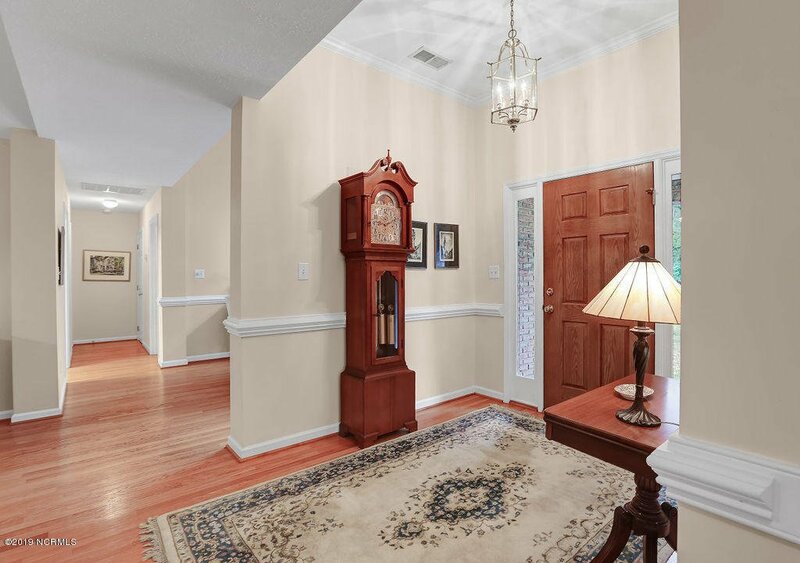 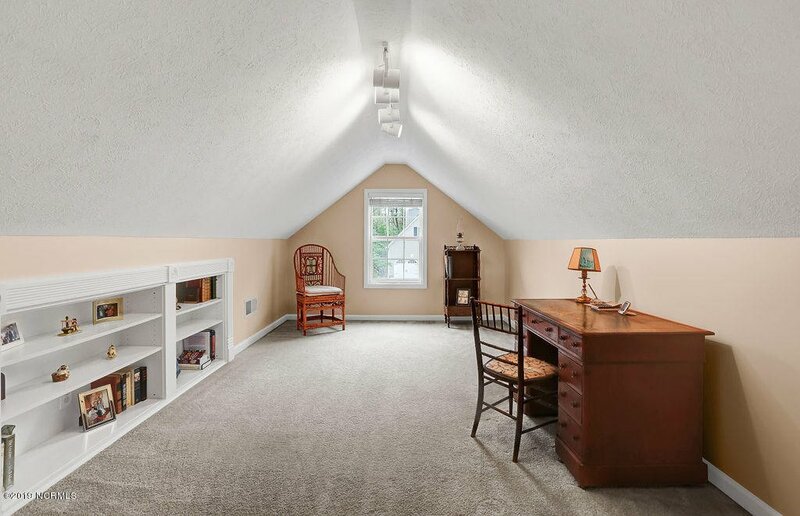 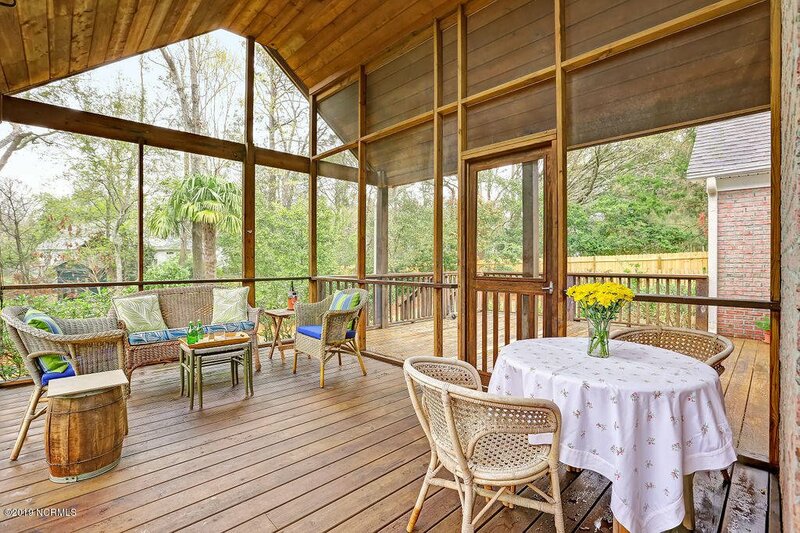 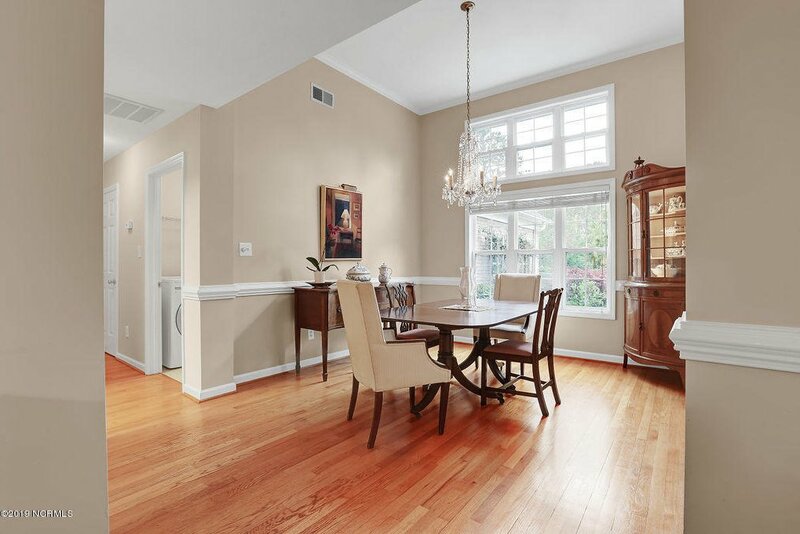 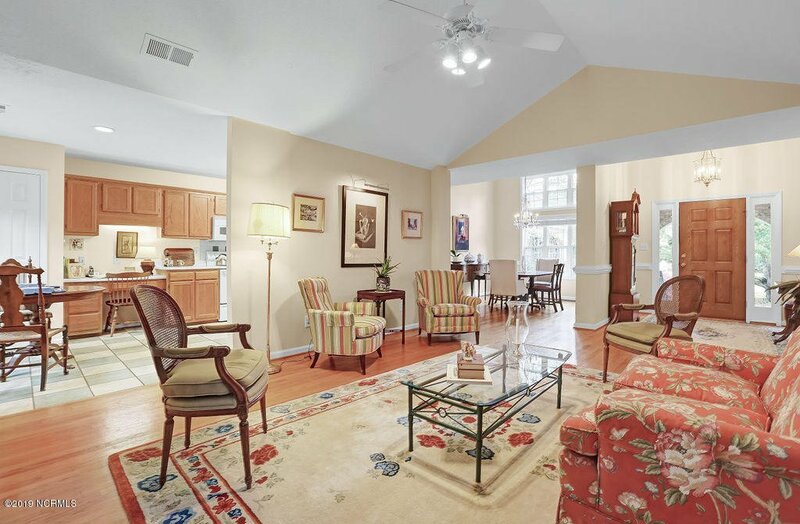 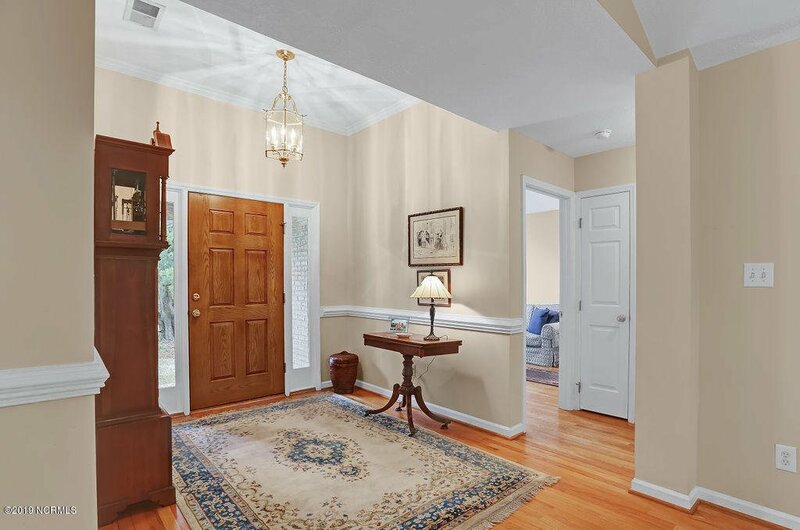 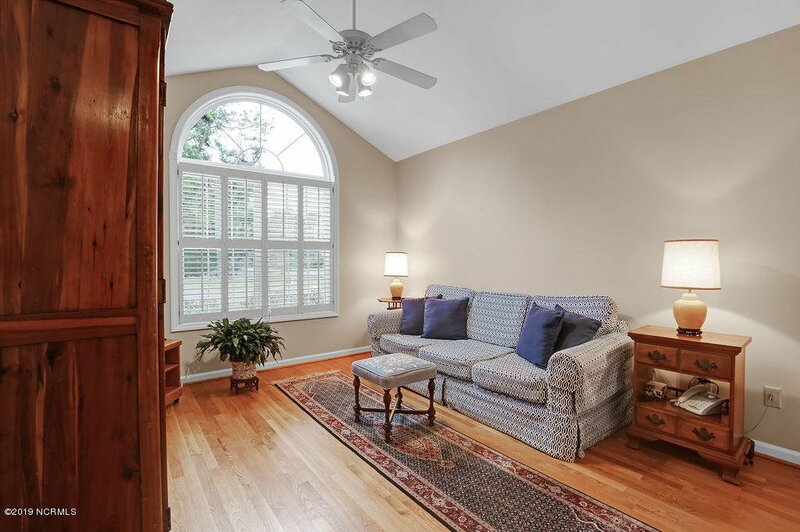 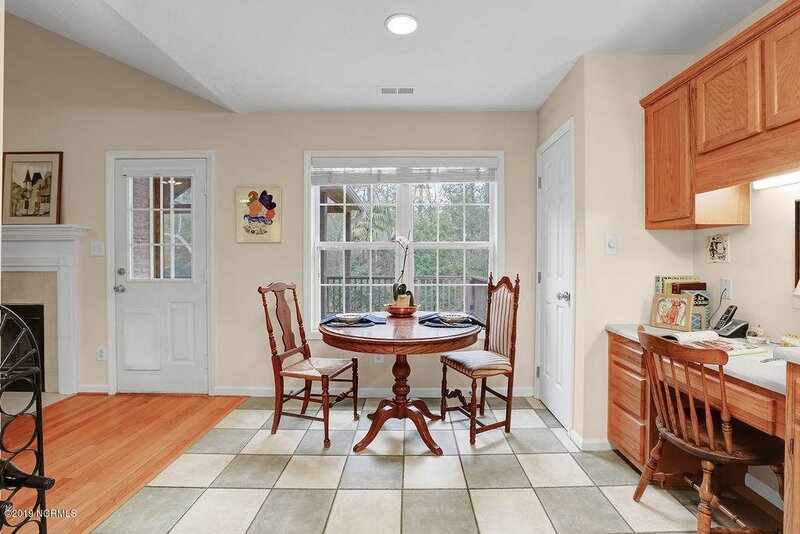 The welcoming foyer leads to the formal dining room offering plenty of natural light! 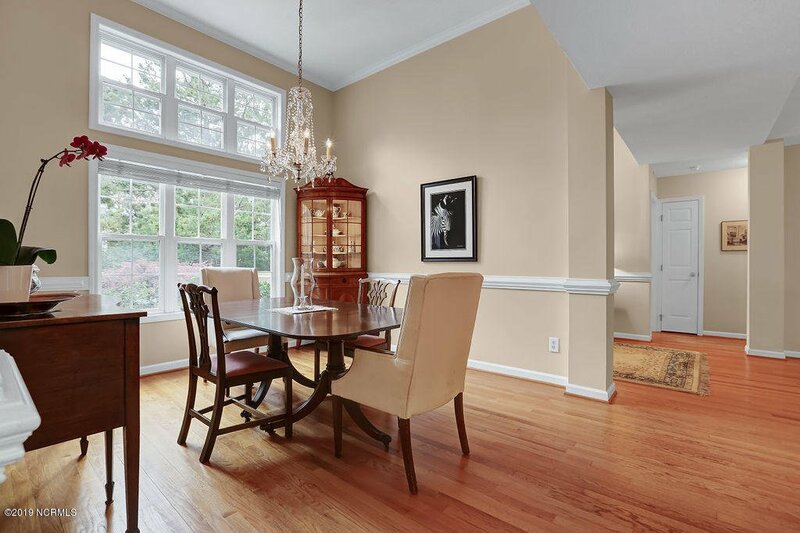 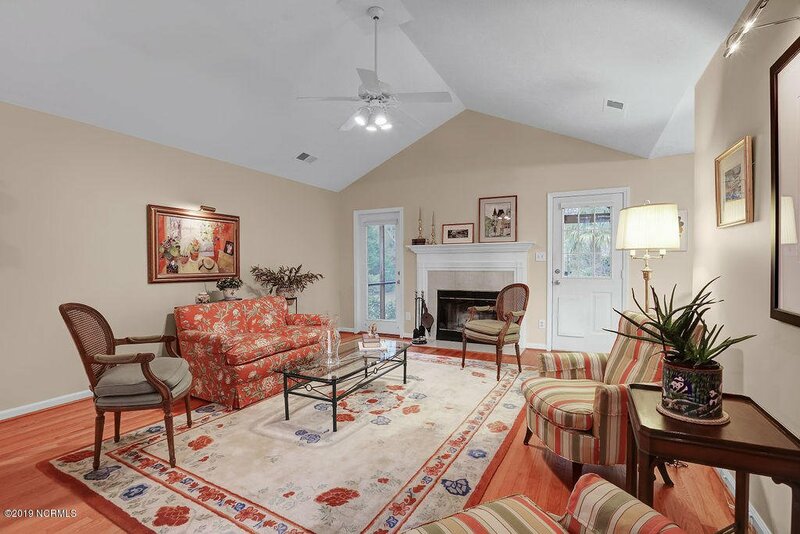 Open to the dining room is the spacious living room with a cathedral ceiling & wood burning fireplace. 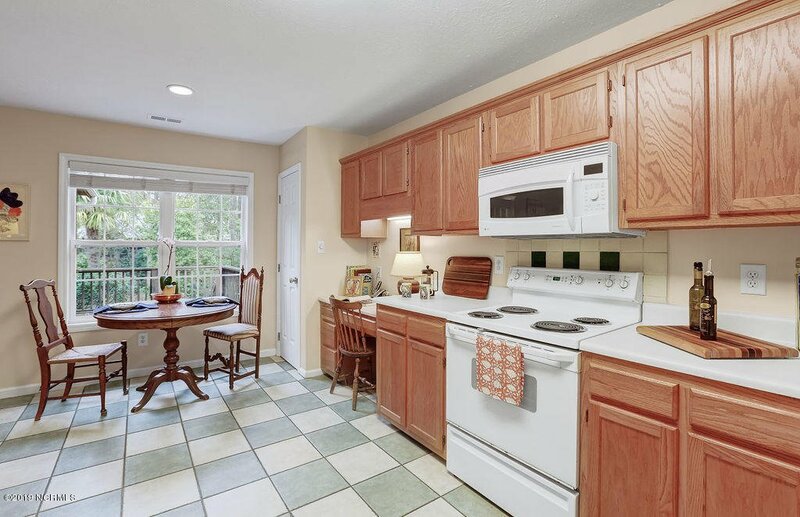 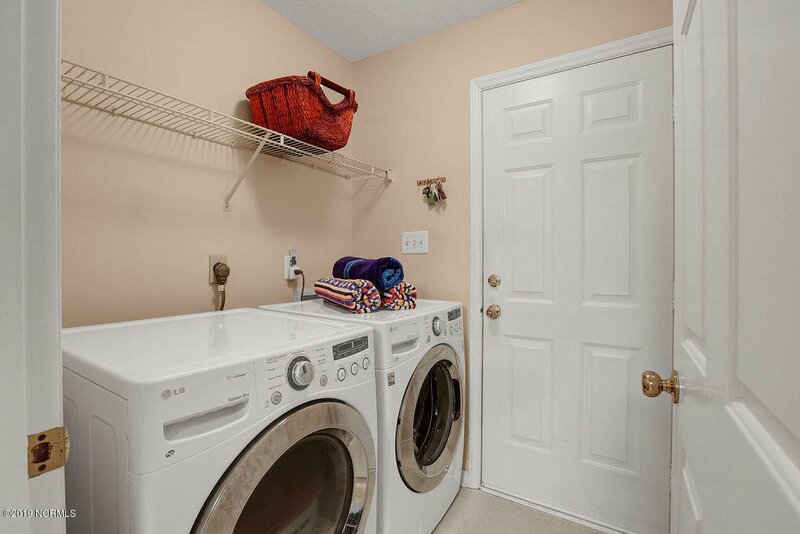 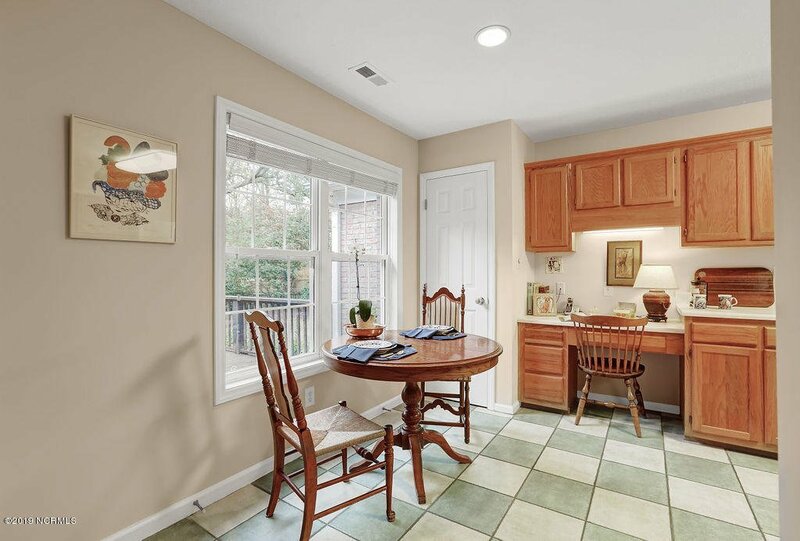 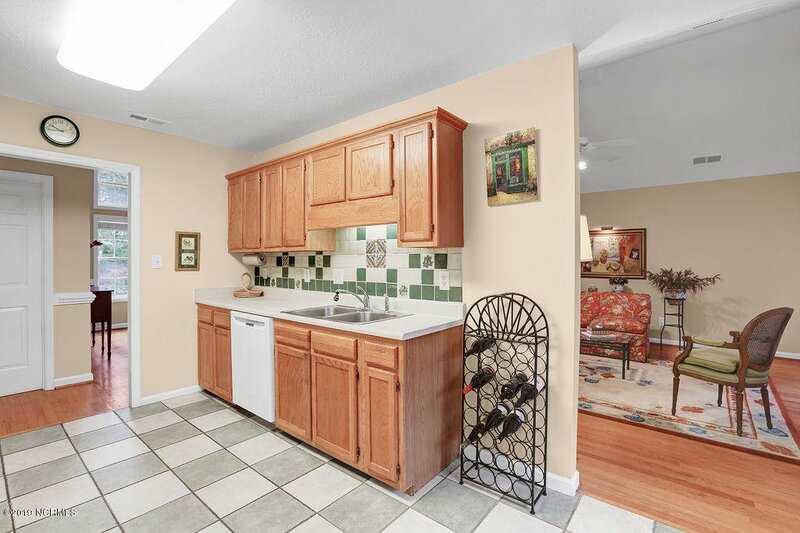 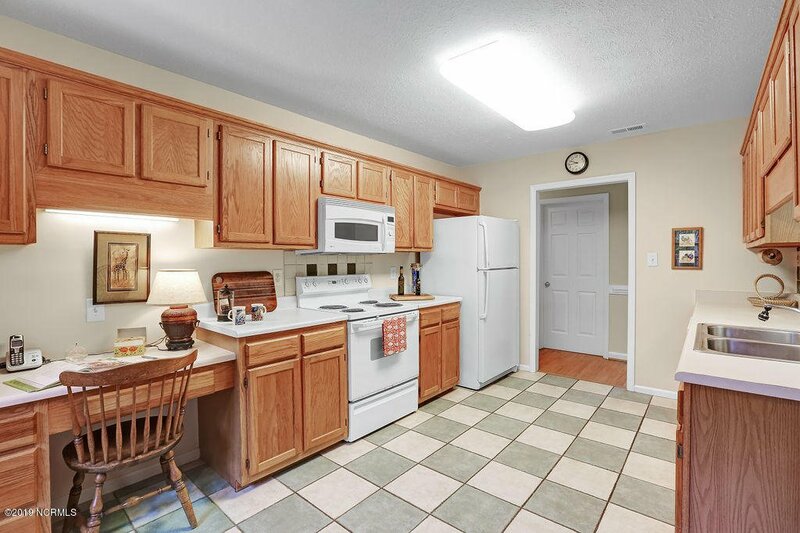 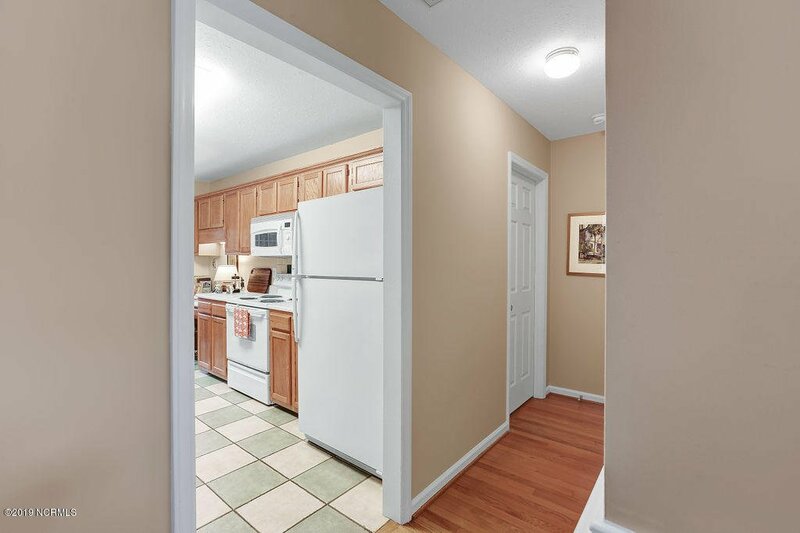 Kitchen has a sunny breakfast nook, an abundance of counter space, pantry & all appliances convey. 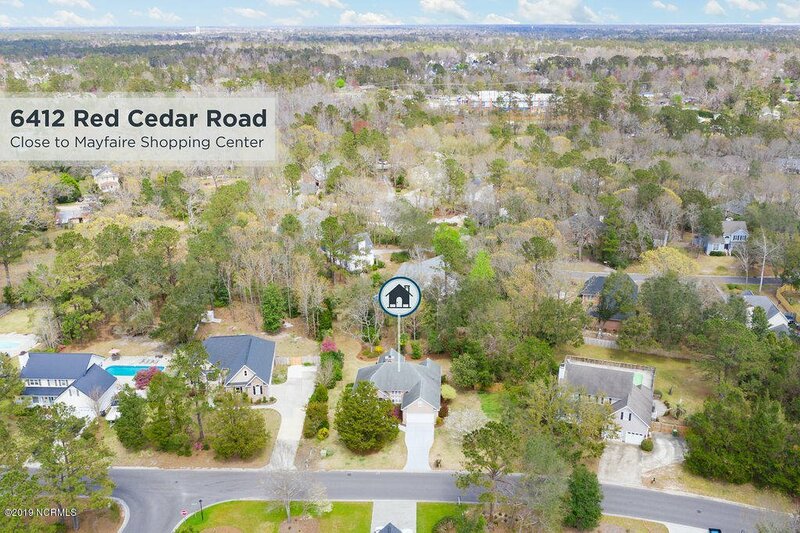 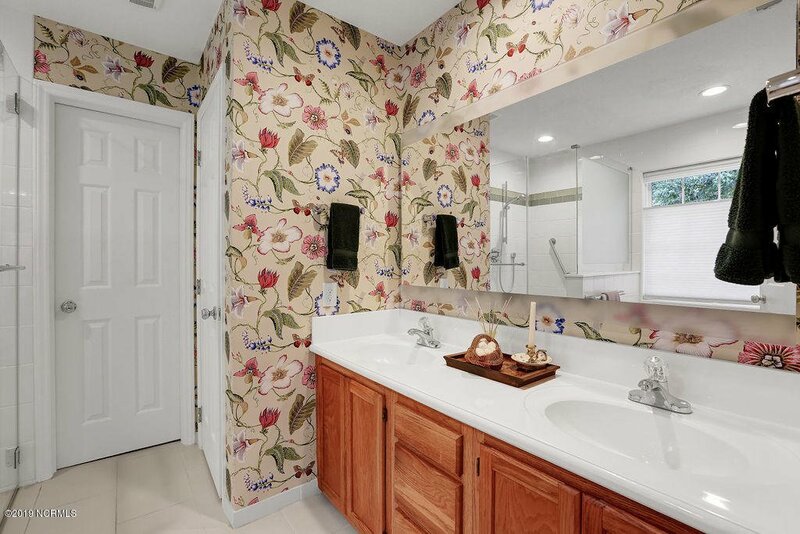 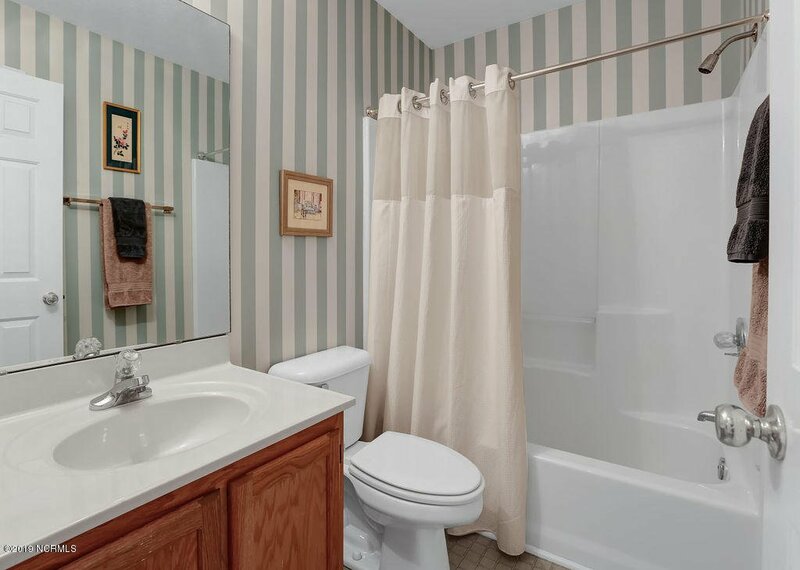 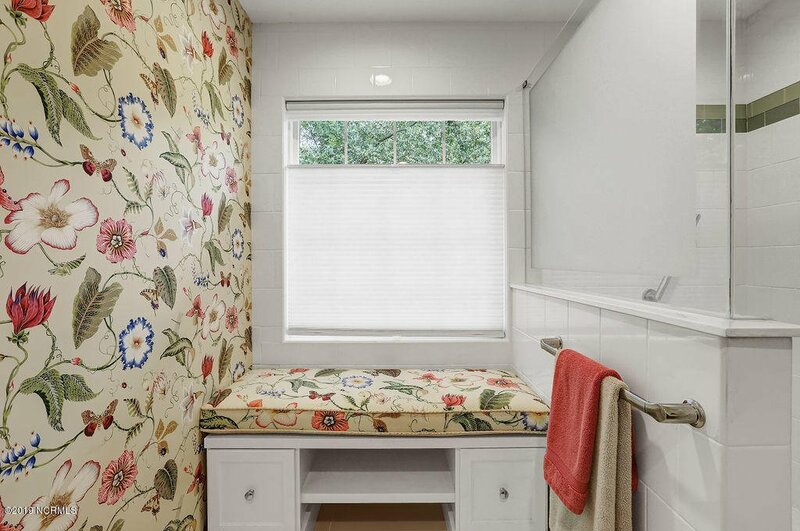 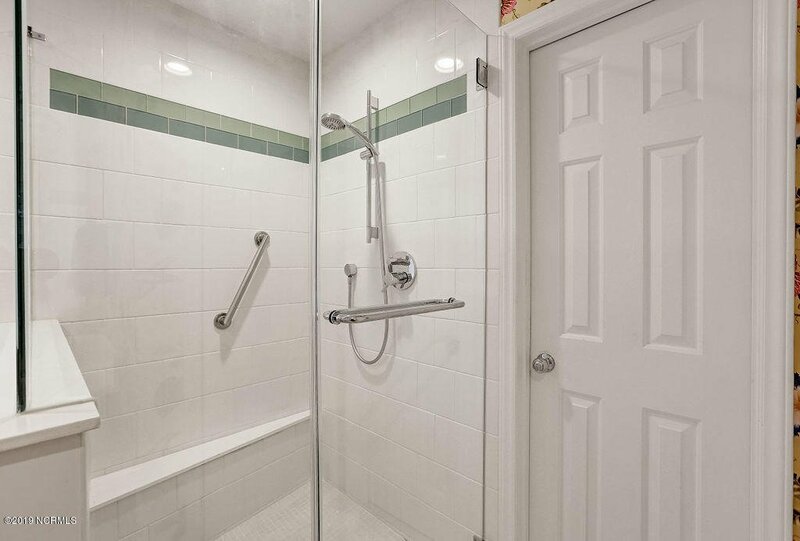 This split floor plan has a master suite featuring a trey ceiling & a remodeled bath that boasts a walk-in tile shower with rimless glass door, enclosed water closet, double sink vanity and a bench seat with storage.